And free up your own MSP resources to win more business, deliver higher value-add work and develop client relationships. TIRED OF PLAYING NOC AND SERVICE DESK CATCH-UP EACH MORNING? We will address any NOC or service desk issues that are scheduled or crop up outside normal business hours. You gain peace of mind knowing that a competent team is on the case when your own engineers are done for the day – and a head-start each morning. Inbay provides high-quality white label 24/7 Network Operations Centre (NOC) and Service Desk capabilities to MSPs and IT service providers, enabling them to extend the services they offer to their customers. We are increasingly the NOC and Service Desk partner of choice for MSPs looking to extend the services they offer clients and build recurring revenue. With a growing team of skilled support staff responsible for an established base of MSP partners and thousands of users and devices globally, we have the resources and experience necessary to take over the essential day-to-day tasks required to keep your service levels high and your customers happy. You benefit from predictable costs and the ability to focus on delivering higher-value services to your customers. NOC is offered across any time zone, in-hours, out-of-hours or 24/7 and Service Desk is offered across any time zone on a 24/7 basis. Our flexible approach means that you can select any mix of these for different clients and purposes. Project Services allows you to expand the services you offer customers by tapping into our range of specialist skills to plug expertise and resource gaps. Given the success of our experience, we will continue to expand our relationship with Inbay. 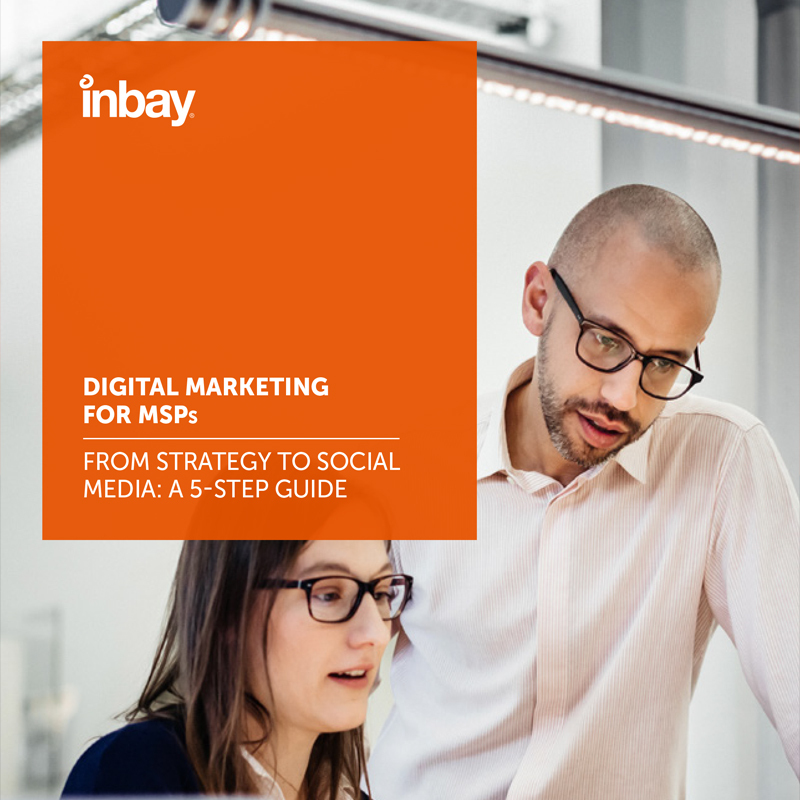 As a trusted partner Inbay is helping us to deliver on our desire for outstanding customer service and competent, no-fuss solutions. 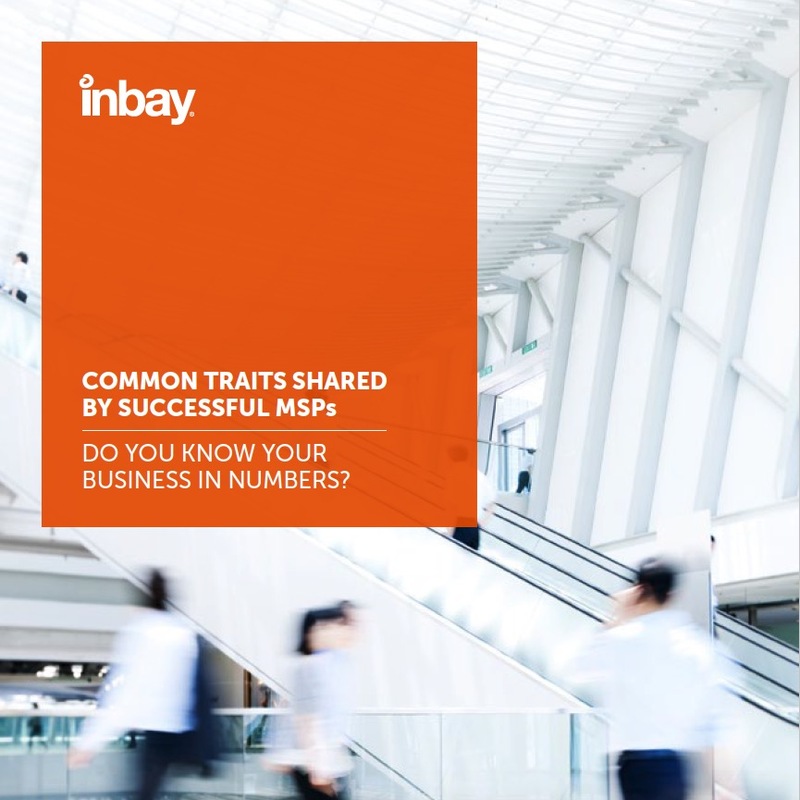 Any way I can expand my MSP services but not take on significant variable cost is good. 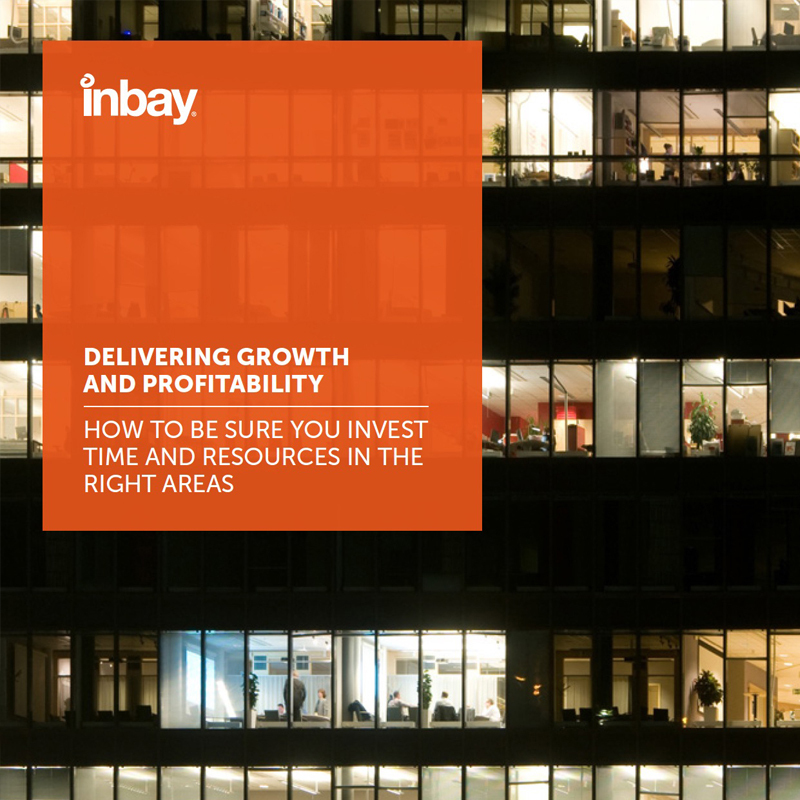 Partnering where you can control quality and meet your business objectives successfully is very desirable and I’ve been able to accomplish that by partnering with Inbay. Inbay is taking on more and more of the day to day grind freeing up our own engineers to do more profitable value-add work for clients. Whenever I need Inbay, they’re always there. 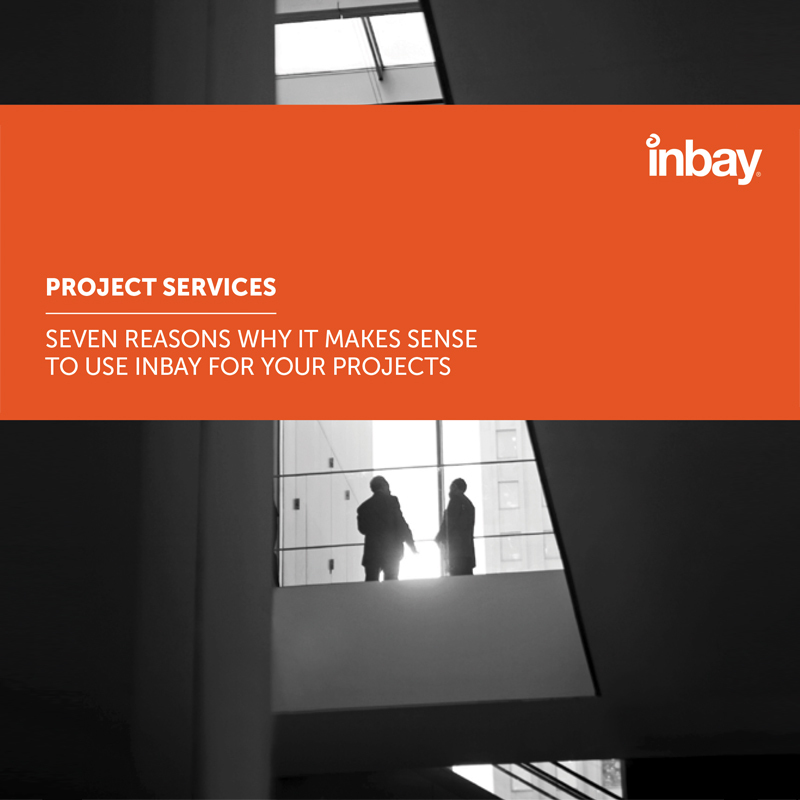 Since working with Inbay to extend our NOC services, it’s been very reassuring to know that a team of experts is diligently watching over our systems 24x7; whilst ensuring we maintain the best possible SLAs that our clients have come to expect. 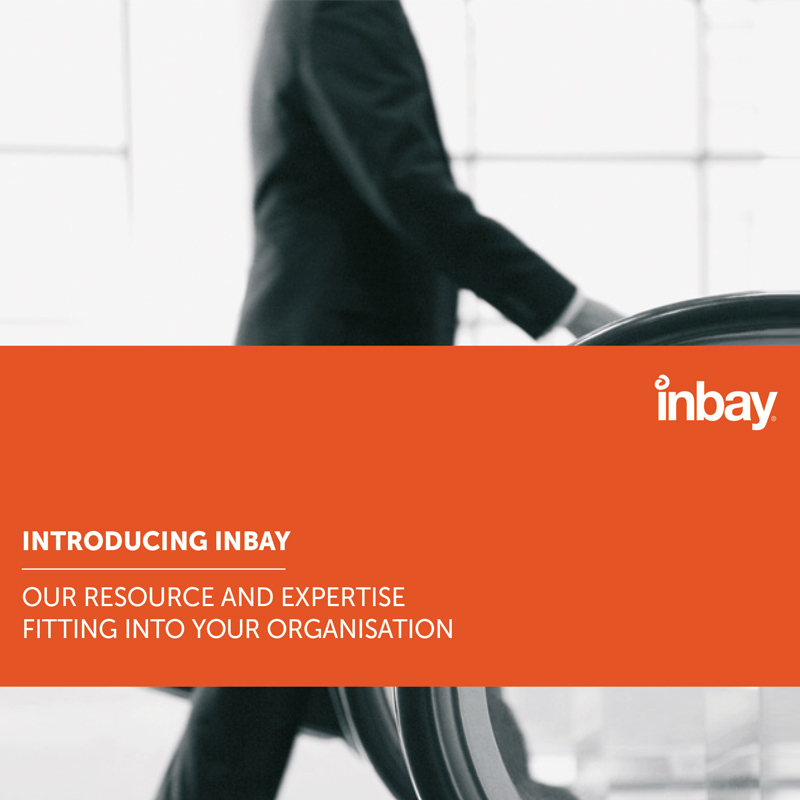 “We found the Inbay team professional, diligent and flexible regarding our requirements. ….we partner with Inbay to provide us with the additional skill set we need in the background. We have been able to target much larger businesses and more complex projects than if we had approached it alone. 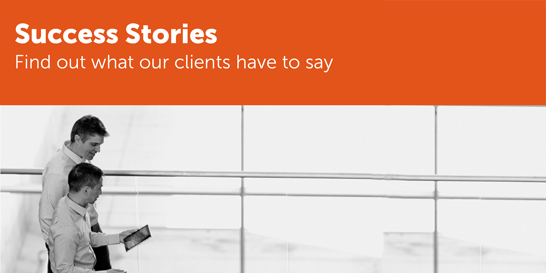 …It is the kind of relationship we foster with our own clients. Inbay’s people make us feel like we are hugely important. They always respond; there’s always feedback. We get a lot of attention and that’s great! DO YOU KNOW YOUR BUSINESS IN NUMBERS? Managed services is a relationship-driven business. 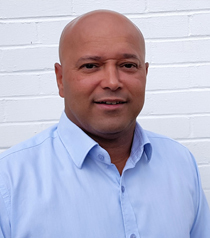 That is why we want to introduce you to our leadership team who, backed by our experienced and skilled technical staff, will ensure that you and your clients benefit from the high service levels you expect. 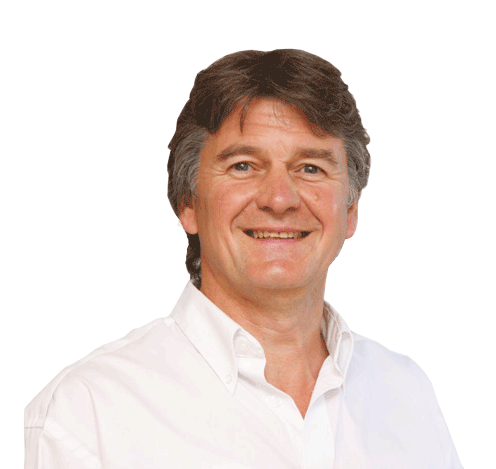 Kristian has over 30 years’ experience in IT, media and print technology. 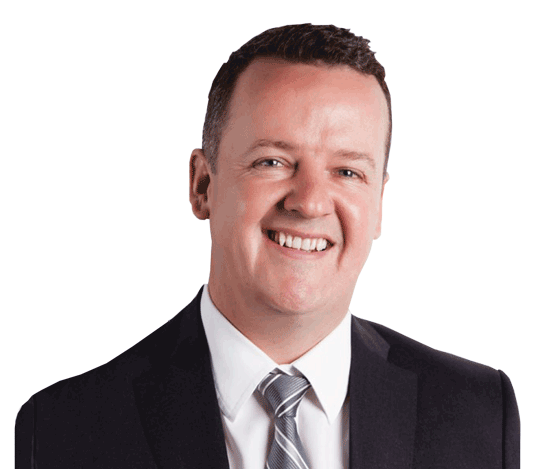 Founding Inbay with Mark in 2002, he has overseen growth from a six-strong team to today’s international, MSP-focussed business. 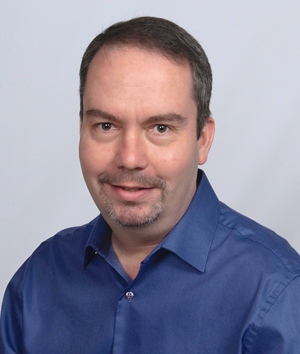 Kristian served as Chair of CompTIA’s UK Channel Community (UKCC) Executive Council from 2016-18 and continues as Chair Emeritus. 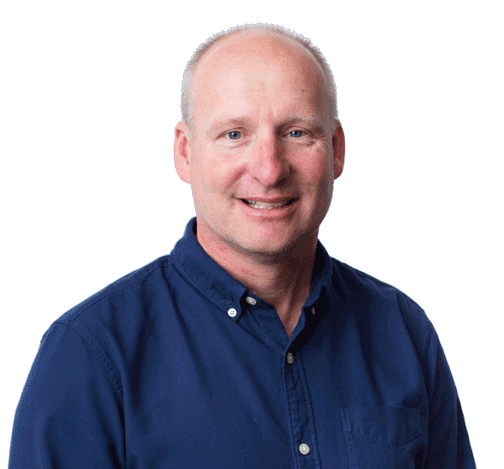 Professional photography to IT is quite a leap but Mark achieved it, ultimately co-founding Inbay and now overseeing all IT service delivery with an international team of support engineers. Chris’s remit? To ensure you have a successful Inbay deployment. 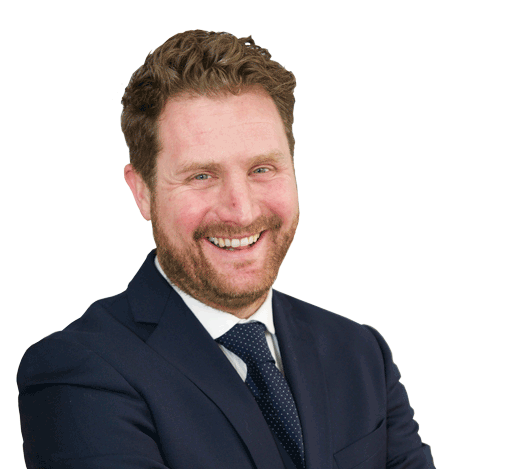 He is responsible for building post-sales relationships and he also helps to onboard new partners. 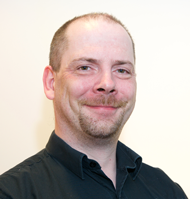 Chris has been with Inbay for ten years and has over 25 years’ experience in IT and technology. 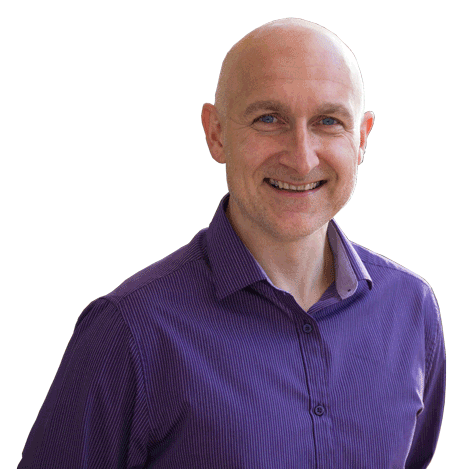 Chris is our digital marketing guru! His mission? To spread the Inbay message across all our markets! 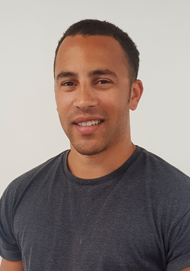 Chris organises joint marketing activities with our channel partners and our own participation at industry events, making sure everything goes off without a hitch. 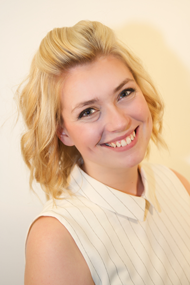 Hannah plays a key role in looking after our MSP partners – and she does it superbly! She is also involved in the wider Channel community, being elected as a member of the CompTIA UK Channel Community (UKCC) Executive Council for 2018. 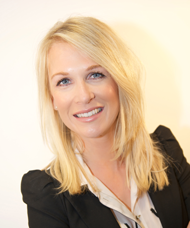 Christie is no stranger to managed services, having honed her account management skills during three years with Autotask. Our MSP partners find her a joy to work with, and she is a valued member of our team. Based in our new South Carolina office, Brett’s skills and local knowledge are helping to increase revenue growth in the region. 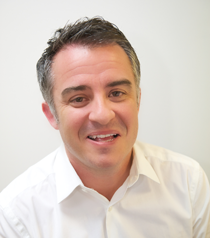 He comes well-qualified, having spent the last 17 years with Virtual Connect Technologies, Inc., latterly as SVP - Partner Success. 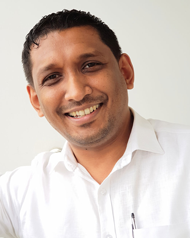 A seasoned IT professional, Chanaka oversees the smooth delivery of services to our MSP partners from the global service delivery centre in Sri Lanka. Working closely with our team in London and MSP partners internationally, his can be a very long day!